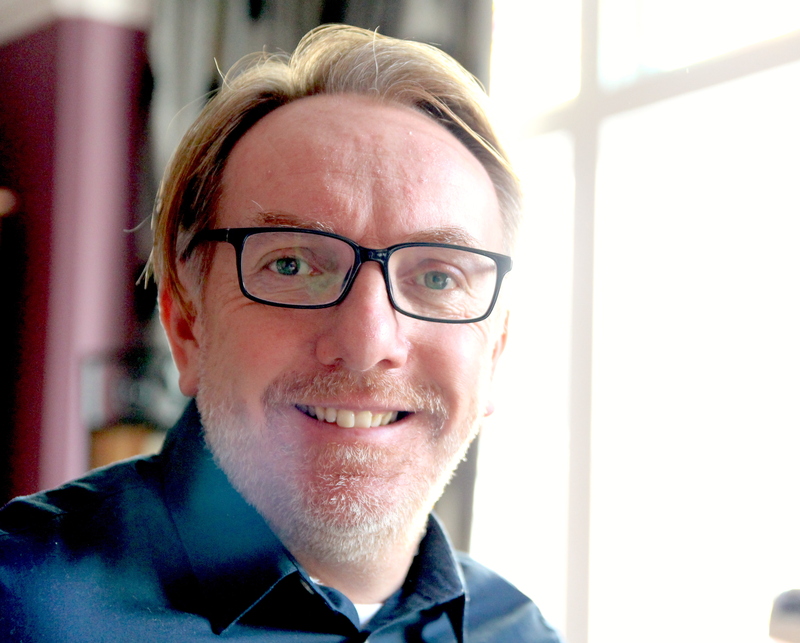 Chris Price is a freelance technology and transport journalist and a copywriter for brands. He began his journalistic career in 1992 writing about satellite TV and home cinema for consumer publications, such as What Satellite TV, Satellite TV Europe, and TV and Satellite Week. During this period he also edited Home Cinema magazine and interviewed TV and movie celebrities, specialising in comedians (mostly a miserable bunch) and vegetarians (not so miserable) for BBC’s Vegetarian Good Food magazine. In the late 1990s he began writing for national newspapers, including The Times, Sunday Times, The Guardian, Mail on Sunday and Daily Mirror, mostly about consumer technology. He briefly wrote a tech column for The Mirror and also contributed every week to a column in the same newspaper for TV celebrity Carol Vorderman. After a spell working in customer publishing for Publicis BluePrint on the Inmarsat satellite communications magazine, he launched his first blog, Tech Digest, with fellow journalist Ashley Norris. In 2004, he co-founded Shiny Media with Norris and Katie Lee. Modelled on Gawker Media in the US, Shiny grew very quickly over the next few years and took investment in 2007. At the same time, the founders of Shiny Media also developed the first social media agency, Shiny Red, in conjunction with PR company, The Red Consultancy. Today Chris publishes tech websites Tech Digest and Shiny Shiny and works with brands such as Ford, IBM and the Content Marketing Association. A passionate swimmer, he also runs is his own swimwear blog, Goggleblog, and swimwear business selling goggles, swimsuits and equipment.